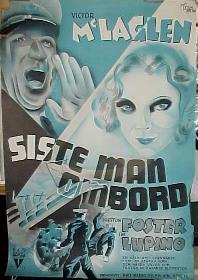 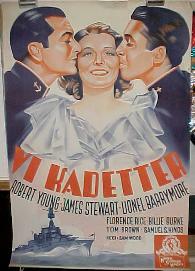 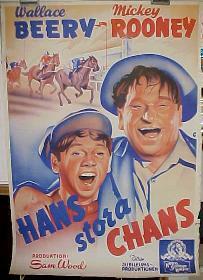 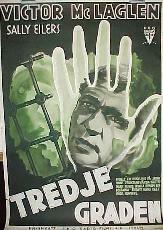 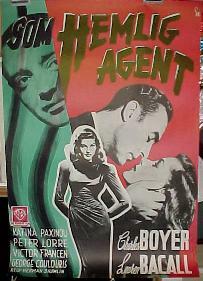 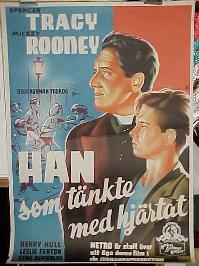 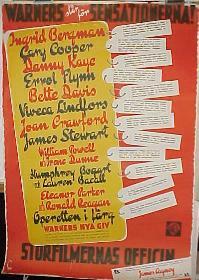 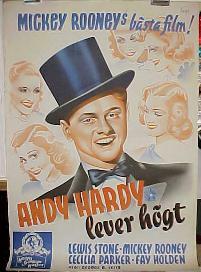 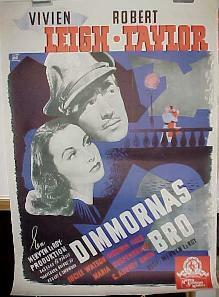 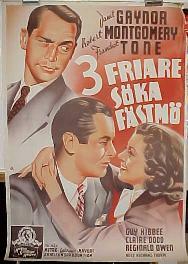 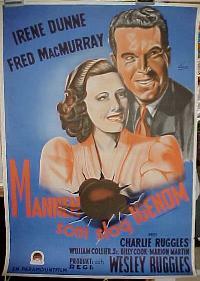 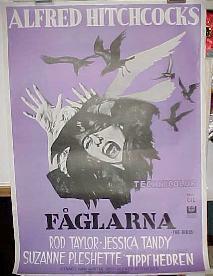 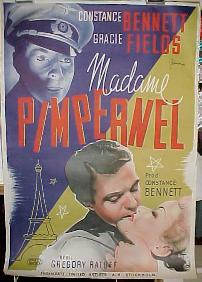 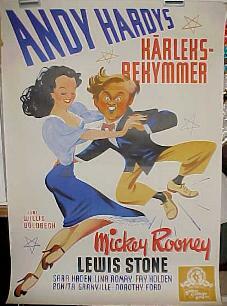 Click on the film title to see a photo of the Swedish Posters available. 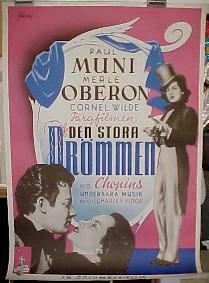 All posters are individually priced. 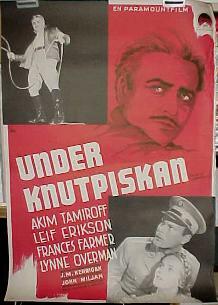 Swedish 1 Sheets measure 27"X41". 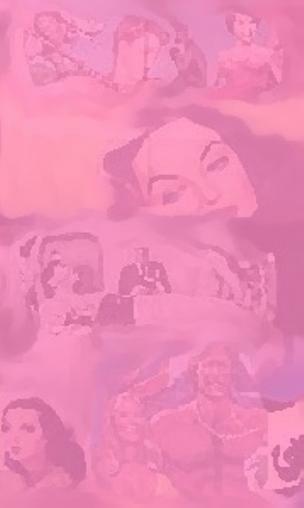 Please email for availablity and condition before sending payment.